← LOG#111. 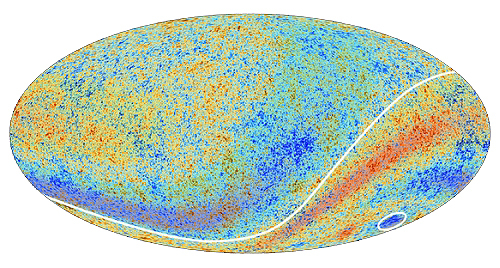 Basic Cosmology (VI). 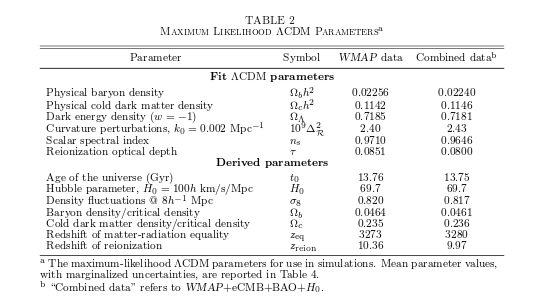 In my final post of this basic Cosmology thread, I am going to discuss scalar perturbations and to review some of the recent results about cosmological parameters by WMAP and PLANCK. 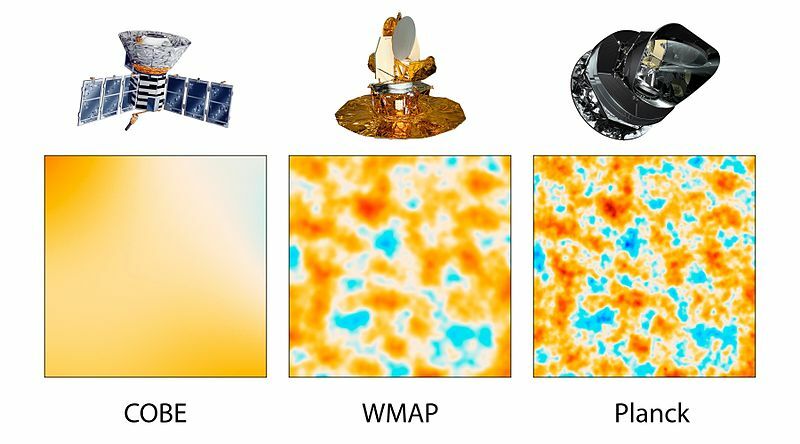 One of the predictions of the Standard Cosmological Model (LCDM or ΛCDM) is that we should expect some inhomogeneities and anisotropies in the Cosmic Microwave Background (CMB). Indeed, the “perturbations” of densities (matter, radiation,…) are closely related to these anisotropies and the easiest way to trigger them is by using “scalar perturbations”, i.e., perturbations induced by the scalar field in the early Universe! In fact, inflation should be understood at quantum level as a “quantum fluctuation” that triggers scalar perturbations of the so called “inflaton field”. 1. 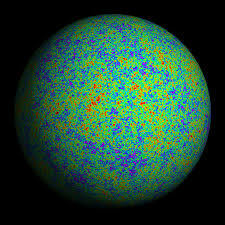 A homogenous and isotropic Universe, with small density perturbations. It is equivalent to a thermal bath with temperature above 1MeV, i.e., . Indeed, inflation seems to be the simplest and best solution to many problems of modern cosmology (e.g., the horizon problem or the flatness problem). However, the LCDM and the inflation itself can not answer what the inflaton field is and why the anisotropies are so tiny as we observed today. 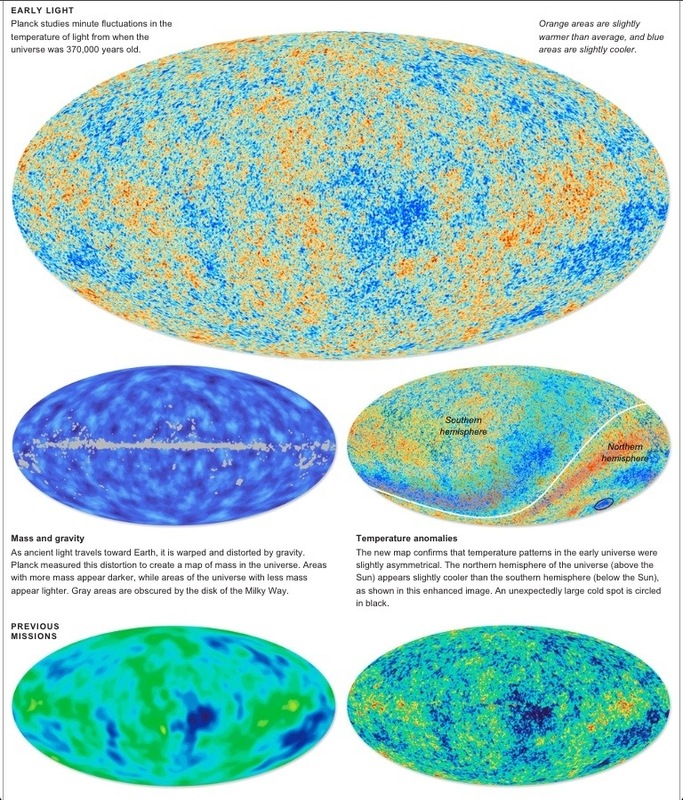 Moreover, the cosmological constant problem remains unanswered today (even when we have just discovered the Higgs field, and that some people are speculating that the Higgs field could be matched with the inflaton field, this idea has some technical problems). – Baryons are negligible since . 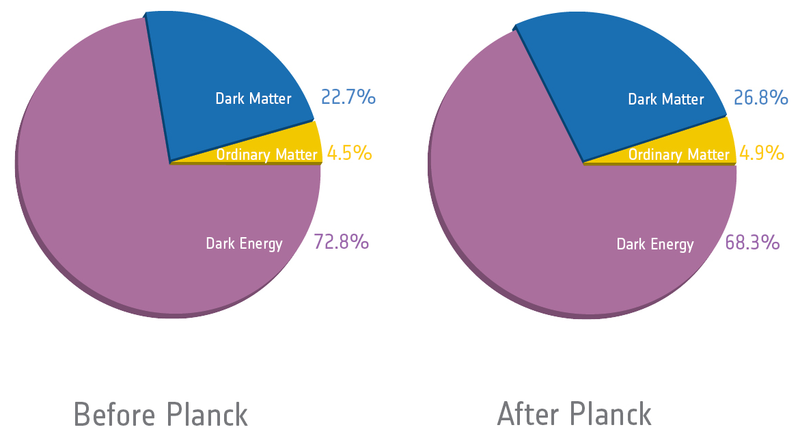 In fact, only about a 5% is “matter” we do know through the Standard Model of particle physics. Most of that 5% is “light” (a.k.a., photons) and the remaining 1% are the elements we do know from the Periodic Table (and mainly hydrogen and helium, of course). –(Cold) Dark Matter is about . 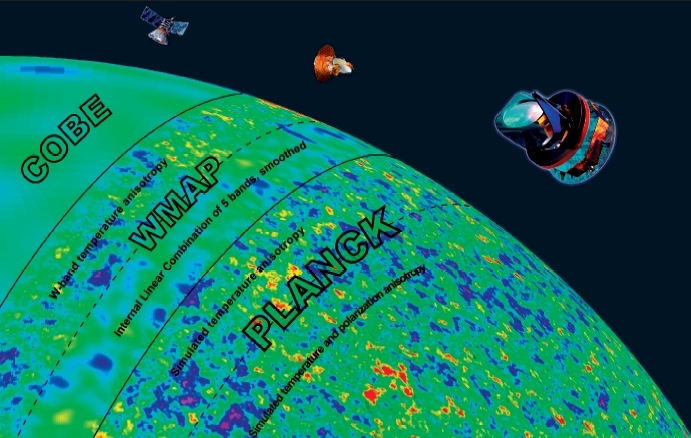 There is no known particle that can be assigned to this dark matter stuff. It does not emit light, it is (likely) non-relativistic and uncharged under the gauge symmetry group of the SM, i.e., under . Of course, you could avoid the need for this stuff invoking a modified newtonian dynamics (MOND) and/or modified gravity (MOG). However, to my knowledge, any MOND/MOG theory generally ends by requiring some kind of stuff that is “like cold DM”. So, Occam’s razor here punches and says that cold DM is (likely) the most promising solution to the flat rotation curve of galaxies and this mysterious energy density. 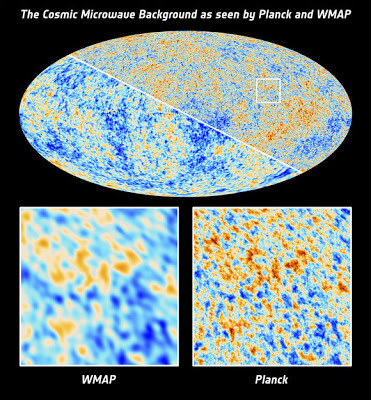 Remember: Dark Matter can not be any known particle belonging to the Standard Model we know today (circa 2013). –Dark Energy (DE), a.k.a. vacuum energy or the cosmological constant. Reintroduced in 1998 to explain the SNae results and the high redshifts we measured from them, its existence is now fully established as well. Perhaps the dark energy name is “unfortunated” since it is, indeed, a negative pressure terms in the Einstein’s field equations. 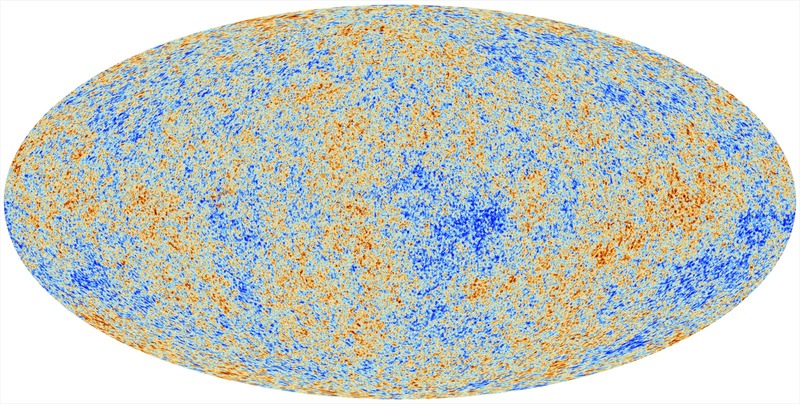 It is about the 70 or 80% of the current energy-matter budget of the Universe, i.e., it has an energy density about . 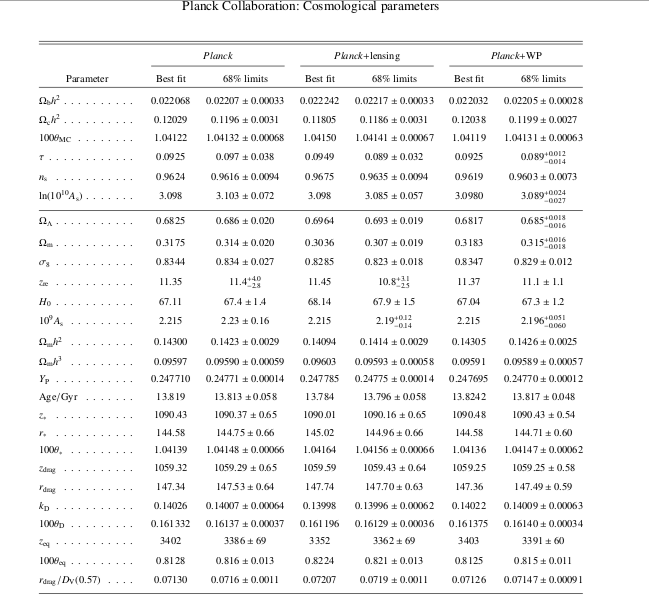 We observe that the different experiments are providing convergent values of the main cosmological parameters, so we know we are in the right track! 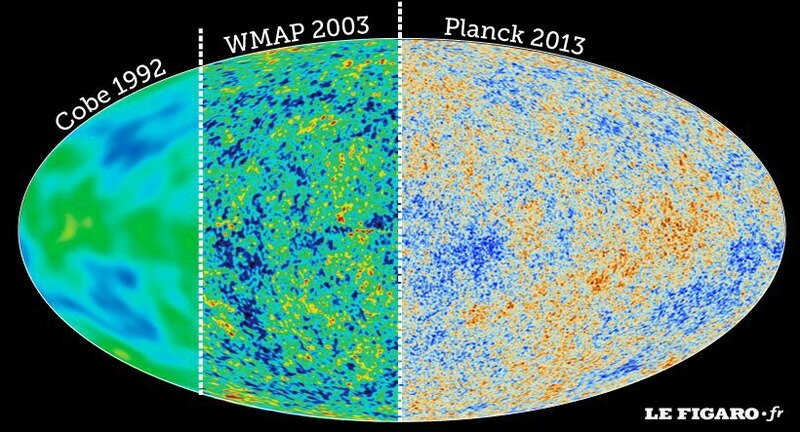 Cosmology is a fascinating subject. I have only sketched some elementary ideas here. I will be discussing more advanced topics in the near future, but you have to wait for it! :).